I saw this in an Amazon Local Deal Ad in my email box this morning and then let out a big sigh! I really need to do this at some point I tell myself. 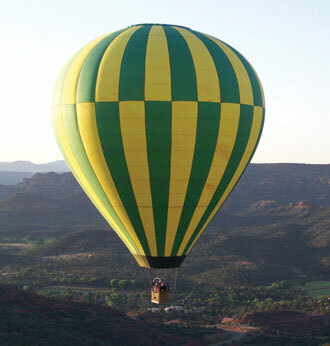 The ad was for a balloon ride over North Carolina but my dream place for a balloon ride is over the red rocks in Sedona Arizona. I have been there a few times over the past years when I was a practicing massage therapist for some classes and loved it. There is this one place called Airport Rd. 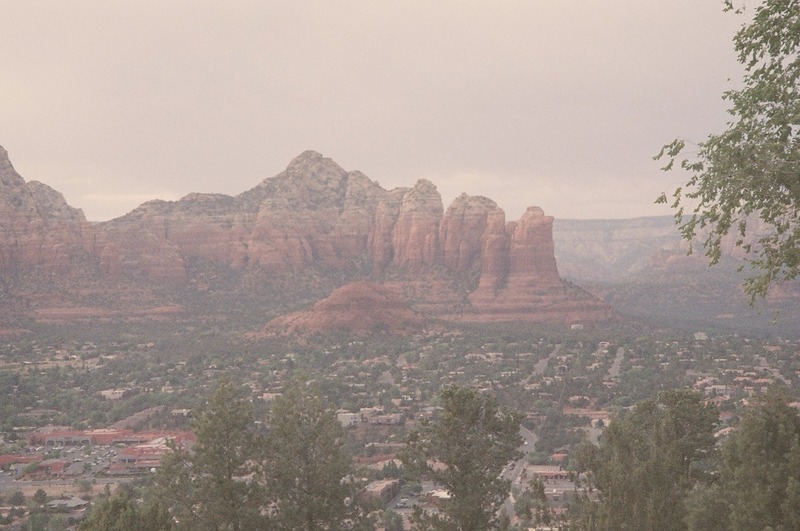 that overlooks a canyon and one morning I was sitting there just enjoying the view when about 3 or 4 hot air balloons drifted into the canyon. What an awesome sight and yes that is where I want to ride a hot air balloon. What a view it would be! This journey is definitely on my bucket list but also scares me as I am a bit afraid of heights (actually more than a bit) but it would definitely be an adventure. I think that is the best thing about bucket lists, not just a list of things you want to do, but things that also push the envelope in your day to day life. Things that help you grow and become larger than you are and also are the wishes for what you want to accomplish in this life. I have travelled alone to England and seen Stonehenge and the city of Bath which was awesome. And those standing stones are so awesome and knowing how long they have stood there is a heavy thought to ponder. I have also been to Ireland with friends and visited Dublin and Galway- it was so beautiful and yes so green. 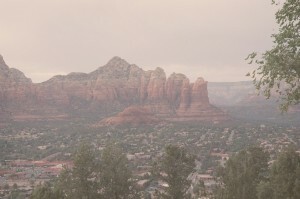 But a hot air balloon ride over these red rocks will definitely push the envelope for me and help me face down that fear. What’s on your bucket list!